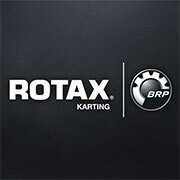 Created in 1920, The Rotax engines are developed and produced by BRP-Powertrain Company GmbH & Co KG, a subsidiary of BRP (Bombardier Recreational Products Inc.) Many years of experience combined with a solid reputation for excellence allowed to establish BRP-Powertrain as the world leader in recreational engines and as a key player in the drive karting. Over the past 50 years, the company has developed and produced more than 7 million engines over 350 engine models. Innovative products for an exciting and affordable drive experience, this is what Rotax kart engines represent. 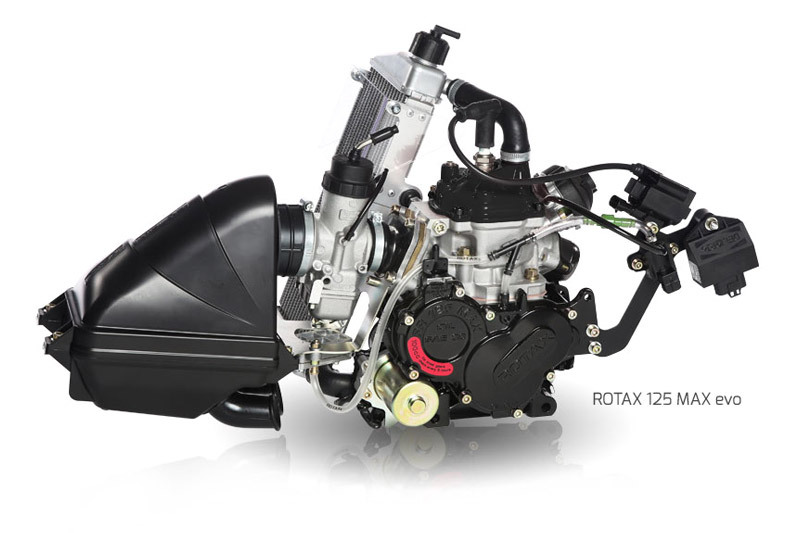 The successful Rotax 125 MAX engine family was launched in 1997 with the Rotax 125 MAX engine. To date, more than 80,000 engines from the MAX family have been sold. Rotax kart engines excel with the "Engine for life" concept meaning that engines can be easily upgraded to the next performance level depending on your driving skills. Rotax kart engines are renowned for their reliability and their value. The Rotax MAX engines also form the basis of BRP's racing series, the Rotax MAX Challenge (conforms to FIA regulations). Team spirit, competition on an even playfield, sportsmanship and enthusiasm are the pillars of this challenge. 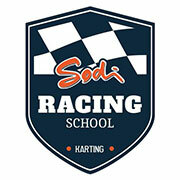 In 1988, SODIKART ROTAX distributor becomes France. 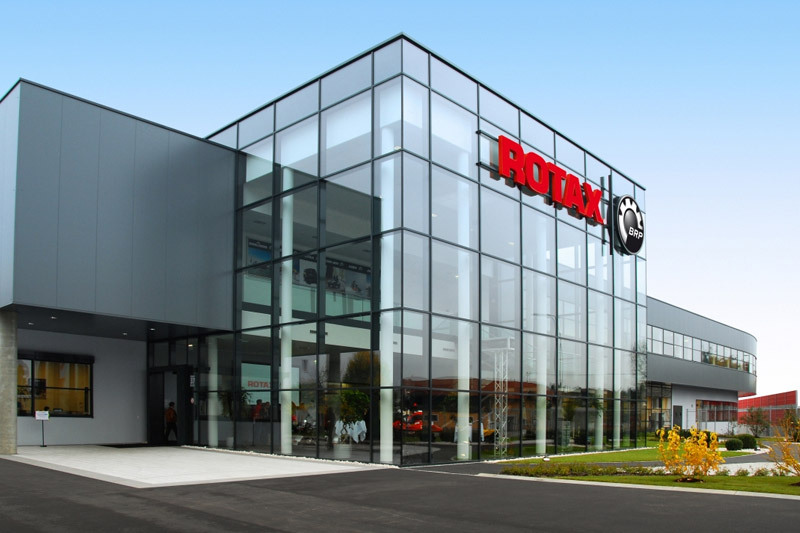 Sodikart & ROTAX now have an massive network of over 70 authorized dealers and service centers to help the distribution of Rotax products. 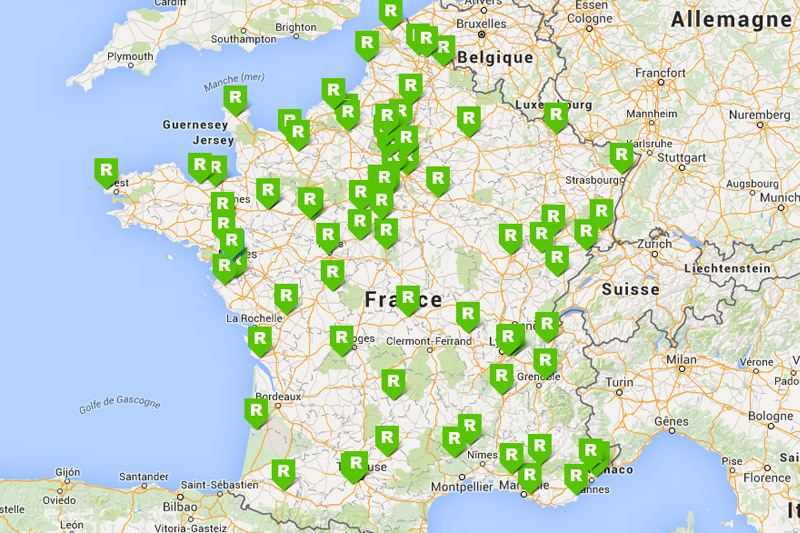 These service centers are located throughout the French territory. 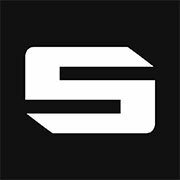 Sodikart & ROTAX trusted the best professionals Karting, referenced to their skills within a structured network and perfect mastery of ROTAX engines. 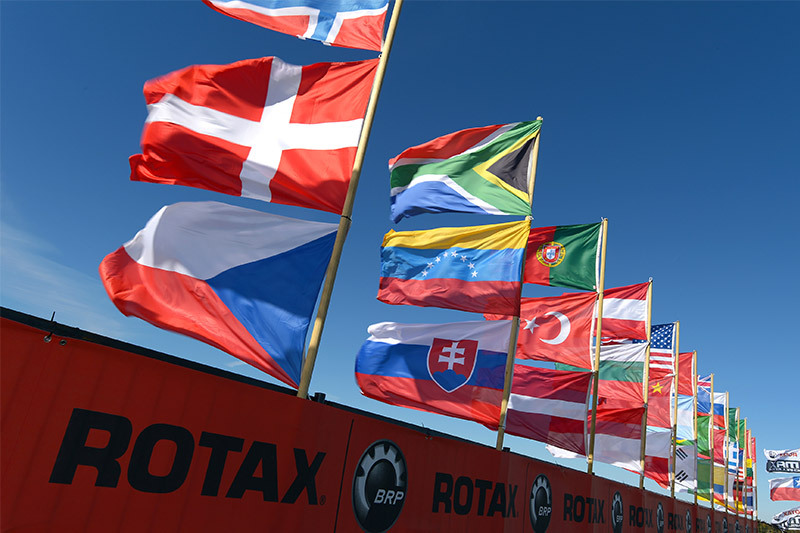 The Challenge Rotax France was created in 1999 by Sodikart (exclusive importer of Rotax engines for France). 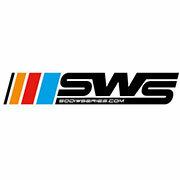 It is organized by 3MK Events (3 qualifying races and 1 national final); it currently represents the largest number of drivers in France and participates in the selections for the world Grand Finals organized every year by BRP-Powertrain (Rotax 125 Max engine manufacturer); a unique event which brings together over 55 nationalities. 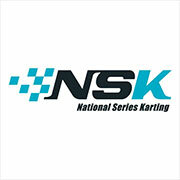 The Rotax® MAX Challenge™ is the fastest growing kart racing series in the world. 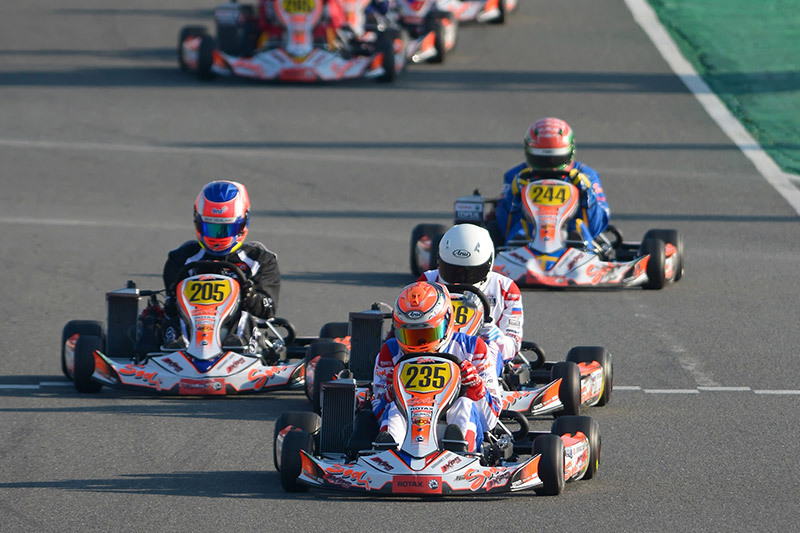 In 2013, a record 288 racers from about 60 countries raced at the Grand Finals – a far cry from the 66 drivers and 19 countries who participated in 2000, its inaugural year.